In a blow to Google acquired Motorola Mobility, Microsoft has been successful in obtaining an injunction for banning Motorola’s Android devices for infringing Microsoft’s FAT file system patent which Mannheim Regional Court’s Judge Andreas Voss found in Motorola’s smartphones. Microsoft can now use this injunction to enforce a 10 million euro bond, ban the sale of the smartphone and can also request to be paid an unspecified amount for the damages. 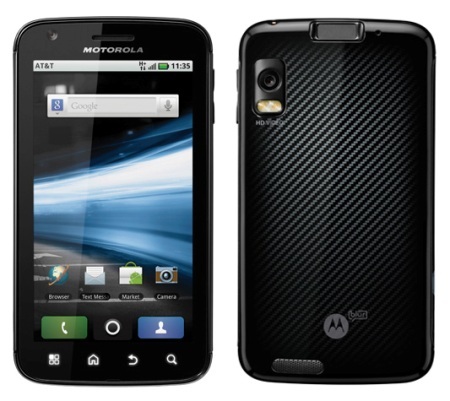 Motorola is sure to appeal this decision but it is unlikely to get the ruling in its favour. So the only option left with the company is to pay Microsoft for the licensed patent and join other Android device makers like Samsung, HTC and others and use it in its device. So the next few days will be very interesting to see as to how Motorola tried to overcome or at least settle with this injunction.